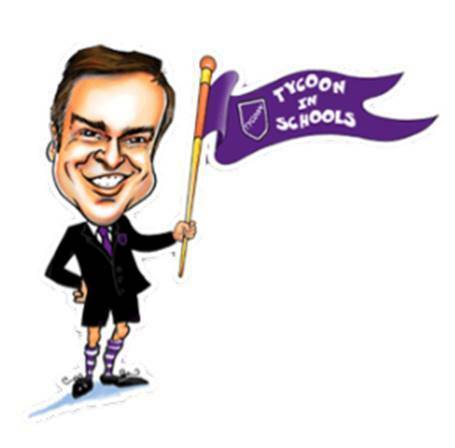 Tycoon In Schools is a national enterprise competition created by Peter Jones, star of Dragons' Den, for children to create their own business. 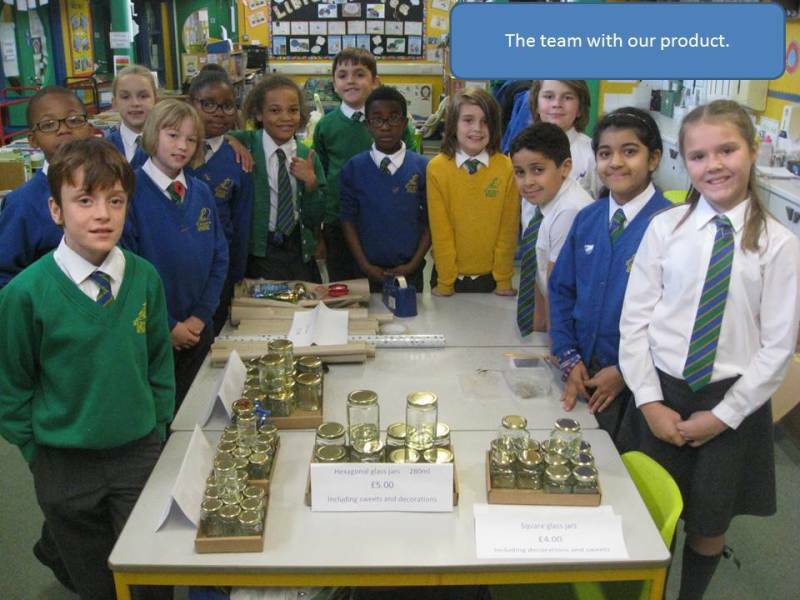 Fourteen budding enterpreneurs from year 5 decided to take part. They thought about what they wanted to sell, who they would be selling it to and how much it would cost to produce. They had to also think about how much profit they would make as this was one of the criteria needed to win the competition. The product they decided to make was filling glass jars with a choice of sweets and letting the customer personalise the jar. The company was called 'Life Is Sweets'. After 6 weeks of trading they made £351.78 profit. They decided to donate £200 to Unicef and spend just over £150 on equipment for the school. The support from children, staff and parents was brilliant, and although they didn't win, they did an excellent job and learnt lots of life skills. Next year we will taking part again so watch this space...!